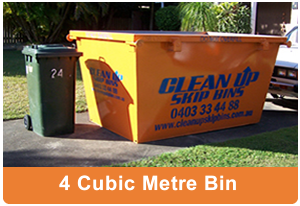 We know that not all jobs are the same size, so we have 4 to 6 cubic metre bins, with the options of getting 8, 10 and 12 cubic metre combinations. 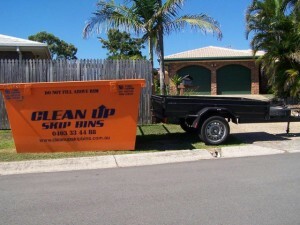 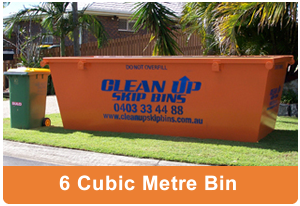 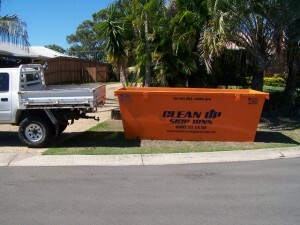 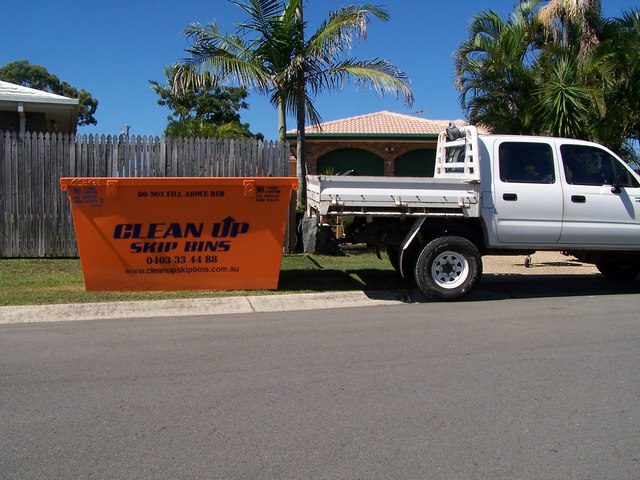 Clean Up Skip Bins – Skip Bin Hire Brisbane have been leading the industry for years. 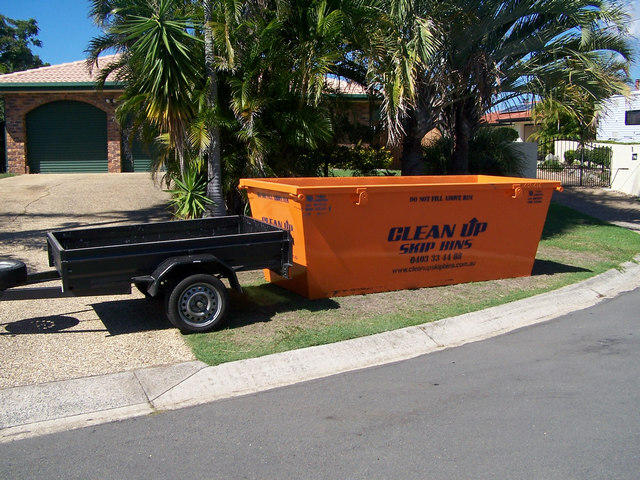 Our skip bins are ideal for both large and small construction sites, concrete, yard and garden clean ups and household clean ups.